Join the MySwimPro team as we complete our annual global swim on #WorldSwimDay! We’re excited to announce that MySwimPro is hosting our first annual #WorldSwimDay Workout! 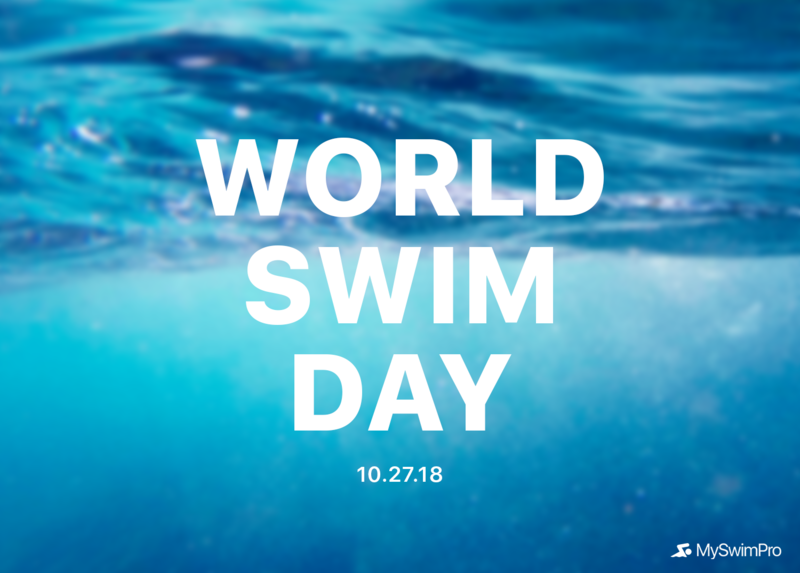 On Saturday, October 27, 2018 we invite all swimmers to participate in MySwimPro’s World Swim Day Challenge, a virtual global swim workout designed to celebrate our community’s love for swimming. Take a look at some of our swimmers around the world who joined us for the #WorldSwimDay Challenge! You can find more on our Facebook Album or on Instagram. Whether you’re a new swimmer and want to be able to swim a continuous 500 meters for the first time, or you want to take it to the next level and swim a 5,000 meter workout, you’re the perfect swimmer for the #WorldSwimDay Challenge! 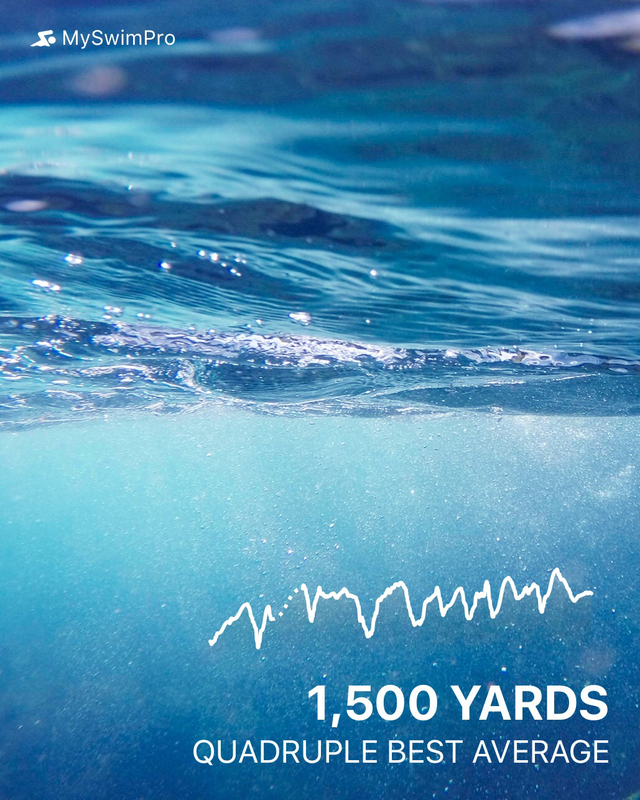 Share your progress – Start swimming! Use #WorldSwimDay and tag @myswimpro as you train and encourage your friends as you prepare for the global swim! Swim the workout on Saturday October 27, 2018! In the free MySwimPro app (get it on iPhone or Android), log your swim workout anytime from Friday, October 26 – Sunday, October 28! This contest is hosted by MySwimPro. No purchase necessary. Void where prohibited. Participants must be 18 years or older to enter. Participants can enter to win between the dates of October 26 – October 28, 2018. Platinum winners will be selected from participants who registered for en Eventbrite ticket, and shared their swim workout on Instagram, Facebook or Twitter by tagging @myswimpro and using #WorldSwimDay between 10/26/18-10/28/18 11:59pm EST. Winners will be selected and contacted Monday 10/29/18. Sign up for free here. Pick your challenge workout, then open your MySwimPro app now to start your training plan and begin preparing for race day. Be sure to share your progress along the way! We’ll see you in the water on Saturday, October 27! Read our how-to guide for spreading the word and inviting your friends! 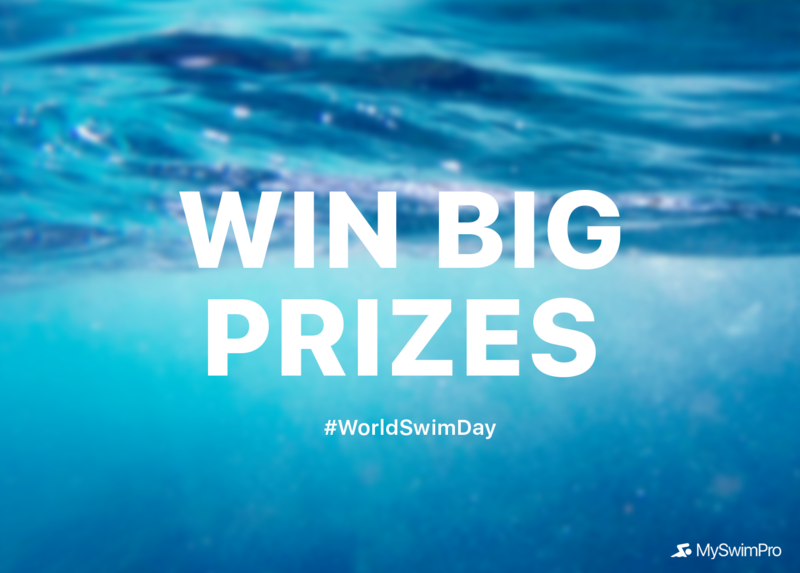 Want to swim during #WorldSwimDay but not a member of MySwimPro yet? Download the free app here! Interesting! However, looks technically complicated.